Danny served as a police officer for more than 20 years but recently moved on to work for a global bank as a forensic specialist. His career in computer forensics started in January 2003 when he attended Encase training with Guidance software. Over the last 8 years Danny has worked as a computer forensic analyst and carried out extensive training in the field at the National Police Improvement Agency (NPIA) and at Cranfield University, the Centre for Forensic Computing, where he is presently studying for a masters degree in computer forensics. 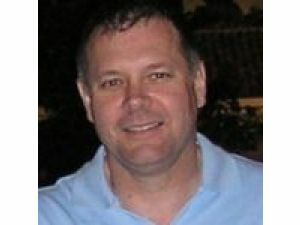 Danny takes an active role within the computer forensic community. 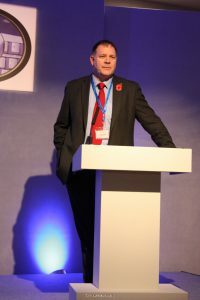 Besides his position on the F3 Committee, he is a UK regional manager for the Certified Forensic Computer Examiner (CFCE), a certification program run by the International Association of Computer Investigative Specialists (IACIS).IACIS is an international volunteer non-profit corporation, dedicated to education in the field of forensic computer science. As of Novemember 2012, he took to role of F3 Chairman, taking the baton from the longstanding previous Chairman, Geoff Fellows. He continued in the role until 2017.